The best thing about bar stools is its ability to provide near-universal seating options throughout a home, whether it be at the kitchen counter, or providing additional seating when you’re the one hosting the party. Even so, it can be challenging to find the right bar stool, so we’ve put together some things you need to look out for during your next bar stool purchase. A bar stool is only as useful as the seating it provides. This means that if you have a kitchen island bench, make sure that you measure how far it is from the ground. This will ensure that the people sitting on it won’t appear too short, or bump their knees against the countertop. If you’re having trouble finding the best barstool with the perfect height, you can always look at a bar stool that has adjustable height mechanisms. This is an important point to remember. You should always make sure that you adhere to the overall stylistic feel of your home when purchasing new furniture. Imagine seeing retro bar stools in a room inspired by art deco styles. You want your bar stools to contribute to the overall look and feel of your house, and offer great seating, not stand out like a sore thumb. 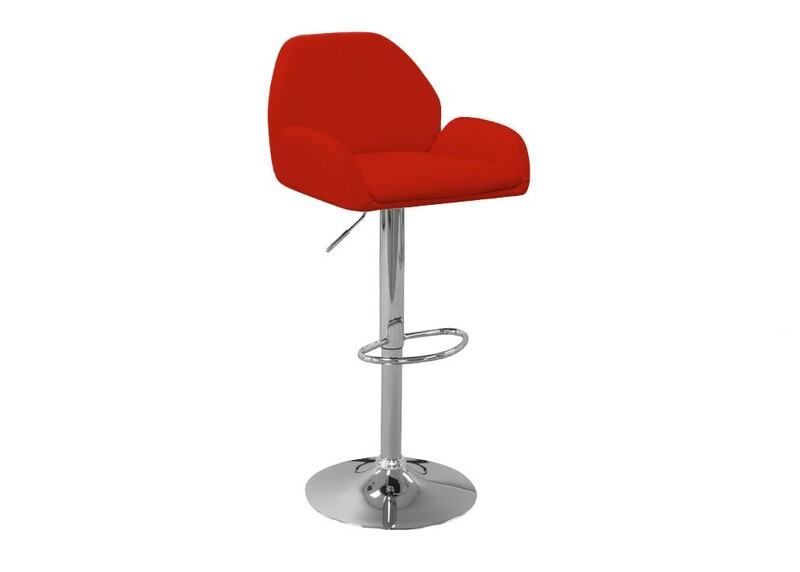 Bar stools are there to offer comfortable seating to everyone who uses them. This means that primarily you should focus on how comfortable your prospective bar stools are first, and then ensure that they are stylish enough. After all, you want people to be comfortable when they use them. It can be difficult to find the right combination of style and comfort, but not impossible. A great way to ensure that you get the right one for your home is to bring a picture of the room that needs seating along with you when you shop for a bar stool. If you are looking for the perfect bar stool, why not come and visit your nearest Furniture Galore store? We have a wide range, and staff on standby that can help you choose the right bar stool for your home.